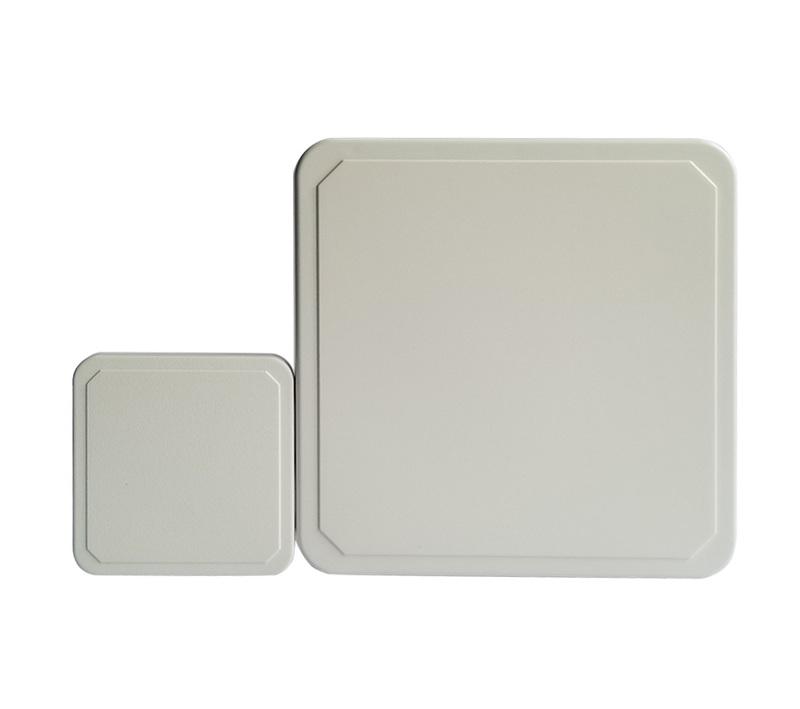 Cooperating with NXP, Alien, and Impinj, we developed high performance RFID products. 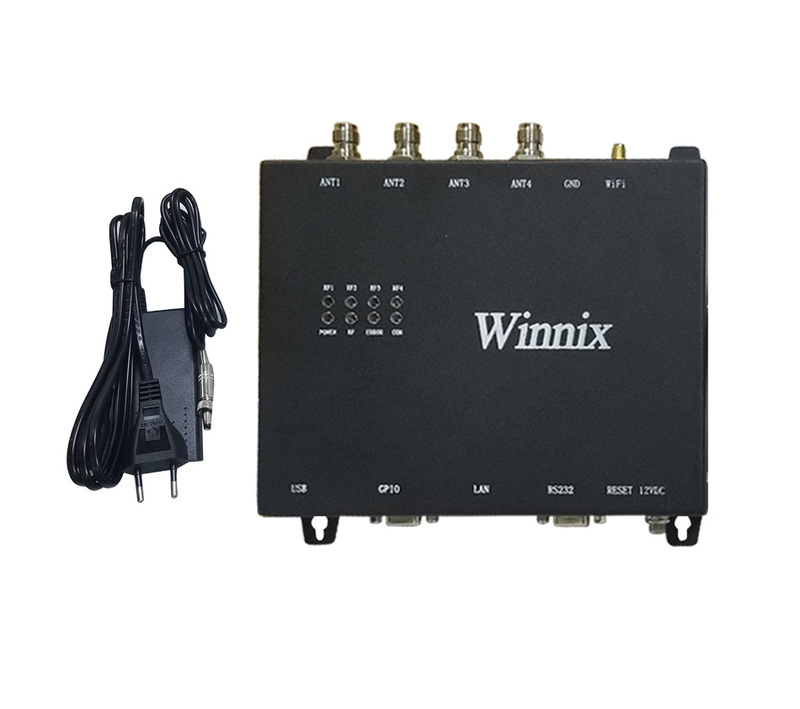 Now Winnix is widely reputed for the high performance-cost ratio of its products, excellent after-sales services and technical support. Our products have become the first choice for many professional solution providers, integrators as well as reputed distributors. Meeting and exceeding quality standards is the core of our culture. 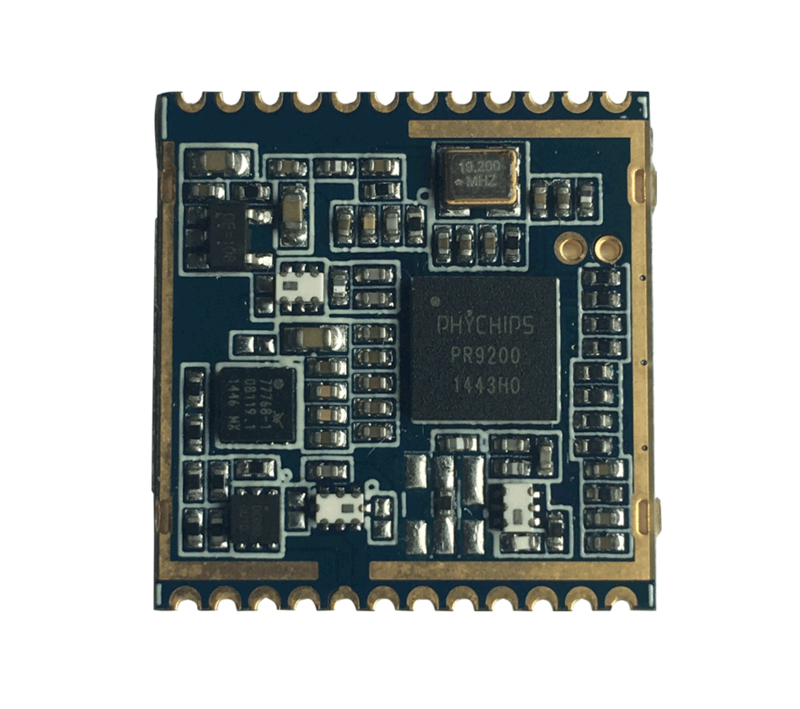 Our product design, development,manufacturing are based on world-class quality standards. 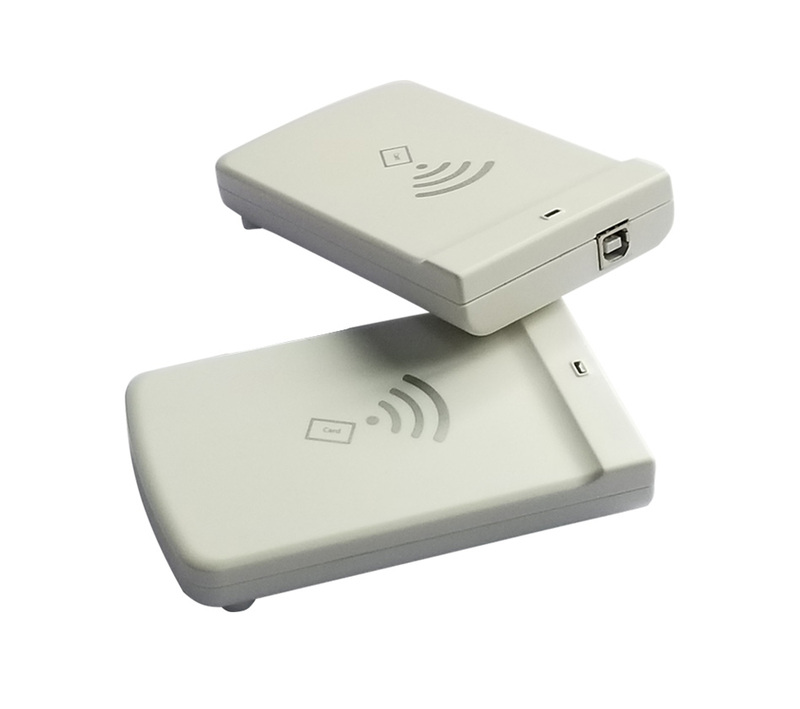 For years, Winnix has been solving customer problems, and providing excellent RFID solutions. Because we know only customers succeed then we succeed. We are committed to the future - both yours and ours.